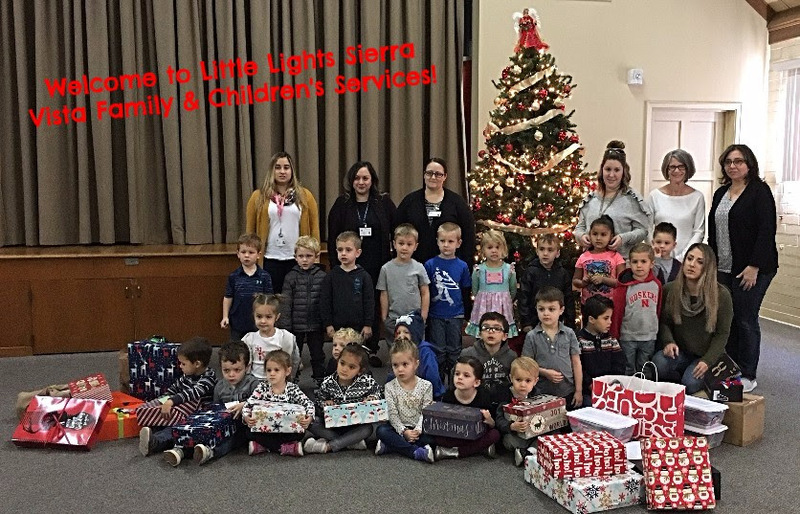 LittleLightsTurlock.org — It's Not Too Late to Support Little Lights Preschool in 2017! It's Not Too Late to Support Little Lights Preschool in 2017! Along with celebrating Jesus' birthday this time of year we are also excited to celebrate Little Light Preschool's birthday as well! With so many new friendships and exciting happenings around the school it's hard to believe that we have already been open 12 full months this January 2018. 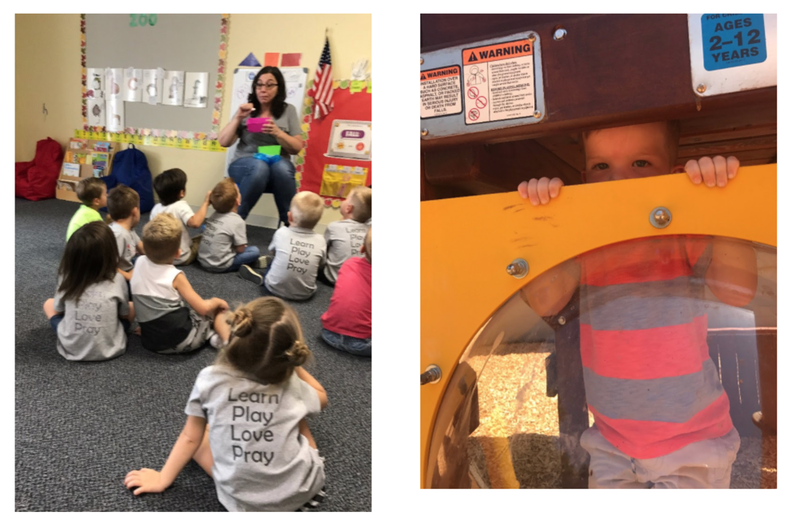 We are so proud of our first year of school here at Little Lights. We’ve certainly spent important time loving, learning, playing and praying with our friends. If you feel so moved and interested in making a donation at the close of this year, it would be very appreciated and the money would be used wisely. Donations help fund academic and extracurricular activities such as science experiments, outdoor play toys, art supplies and more. All monies raised goes directly back to the school to help cover these costs. Our school has steadily grown and thrives, but we could also use a little help as well. As one new parent mentioned, “Little Lights really is heaven because it is small, loving and our son feels so safe." Interested in seeing how your generous donations are put to work? Please just let us know and we'll be happy to schedule a tour at the end of the school day. Thank you and Happy New Year! We are loving, learning, playing and praying!